Sat 26th Sept. 11.30am & 3.30pm. 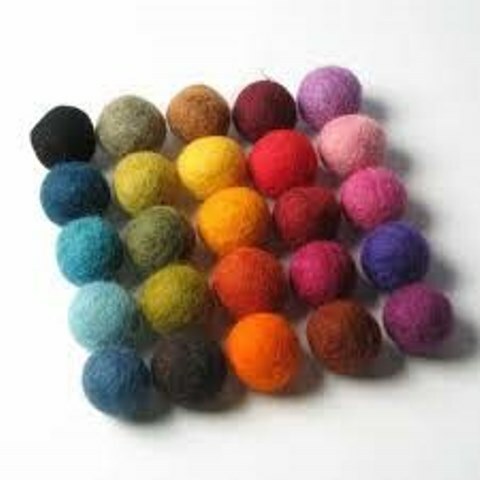 Needle felting is the art of sculpting wool with special barbed needles. Join Susan Basler to learn more about the materials, tools and techniques used in this craft and to see the variety of pieces that can be created.